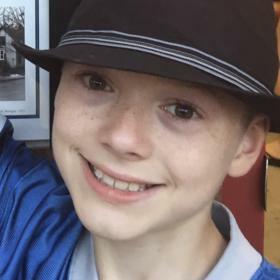 Spencer Anthony Betke lost his life due to a tragic accident on April 11, 2019. The second son of Carolyn and Tony Betke, and brother of Cooper and Cameron, he brought the gift of light and laughter to his family and all who knew him. A vibrant, daring and creative thinker, a loving son and brother, he embraced life as an adventure and an opportunity to learn about the world. At the age of three, Spencer was enrolled in Mrs. Wolfe’s preschool, and soon taught himself to read by identifying words and pictures. By the age of five he was reading whole books. He attended Paramount Charter Academy and King Westwood School before entering Winchell School where he fell in love with the Harry Potter books and completely absorbed them. There, he met a wonderful teacher, Mrs. Roberts, in the fourth grade. She encouraged his love of learning and encouraged him to read and think independently. That year he also participated in The Global Reading Challenge. He had a poem, “Musicku” published in an anthology of Poetry That Eats Our Ears from the Kalamazoo Public Library. He always loved Legos and once participated in the Lego League Robotics with the Classy Green Octopi. 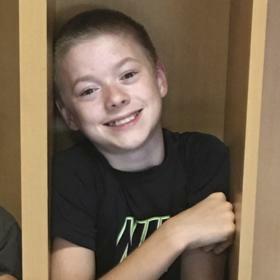 During the past two years Spencer attended Linden Grove Middle School where he formed relationships with everyone he met, loved Choir and ran Cross Country one year. He loved being part of the community at Linden Grove, and with his quick intelligence, wonderful personality, and wit he was a valued member. Spencer was very curious about the world and how things work. He loved taking things apart and putting them back together, and his parents often found various objects out of place after he had worked with them. He had his own way of doing things to learn about the things he was interested in. His understanding of scientific phenomena was far beyond his years. Recently, he was very excited about the new pictures of the black hole, and he actually understood and could speak about what it was made up of and how it happened. 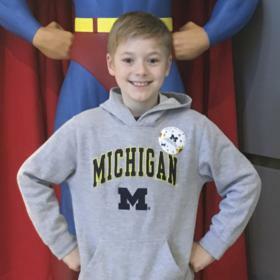 He was fascinated with hands-on experiences like the Museum of Science and Industry in Chicago, and with his family, spent a long time there recently, studying the things he saw. 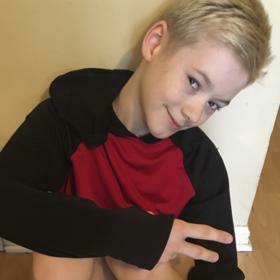 At the age of eleven he started his own Youtube channel, “Spiffy da Cool Guy”. He called himself “Spiffy”, which became “Spiff,” and he eventually shortened it to “S.P.” His mind was always spinning with new ideas and new questions. Light-hearted and friendly, Spencer cared deeply about his family and others. He loved spending time with his big brother and his younger brother. 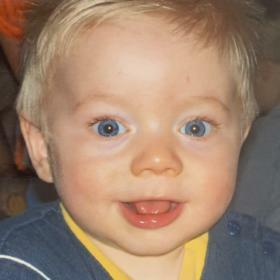 As early as kindergarten, he was smart and social with his peers, and these qualities continued as he grew older. His adventurous nature was part of his personality and led him to challenge himself in many different ways. Spencer had the mind and will of an explorer, which was evident in his many activities and adventures. Like the time he set off on his bike to Bronson Park on his own and without parental knowledge. Another was his love of swinging – and his backward dismounts that terrified any adult nearby. He loved camping with his family. He loved music, movies, science fiction shows, writing comics, fun facts, board/card games, jokes, video games and Youtube. He also loved dressing up with his little brother. Spencer’s loving spirit was appreciated by everyone who knew him. He made and kept dear friends in the neighborhood as well as school. He loved to share the things he learned and to act like a kind big brother to others. Above all, he wanted everyone to be happy. Through The Gift of Life, part of Spencer will remain to help others, which is a fitting tribute to the special kind of person he was.